Jeff Meyer is a Senior Account Executive at Southwest Strategies, specializing in communications and outreach. His experience working with hundreds of businesses, ranging from small startups to large international corporations, provides him with a robust knowledge of ongoing industry challenges and opportunities, which he uses to support campaigns for energy, development and transportation projects throughout the region with a special focus on North County. Meyer joined the firm after three years in the nonprofit sector. He worked as the Senior Manager of Member Relations for North San Diego Business Chamber, a regional 5-Star U.S. Chamber of Commerce accredited organization based in Rancho Bernardo. Meyer successfully implemented a new outreach strategy for the Chamber that personalized communications with each member business and increased annual membership engagement and retention figures. In addition, he adopted a business advocacy role and elevated the Chamber politically through the oversight of the organization’s committee system and management of a military transition program, Operation Connect. 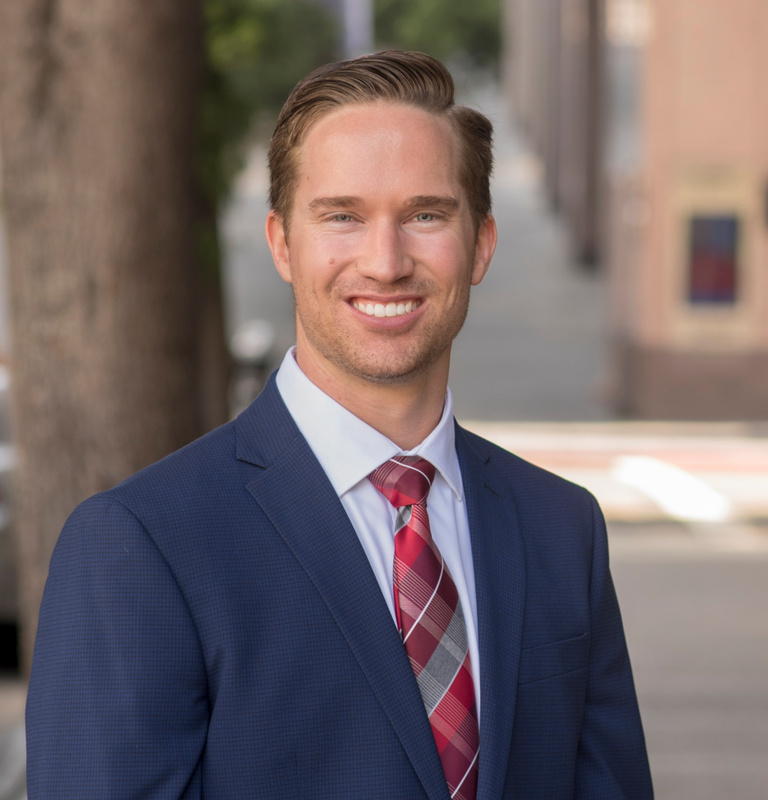 A native of San Diego, Meyer received his Bachelor of Arts in English from University of Californa, Davis and enjoys hiking, reading and playing guitar in his free time.